From the beginning, makeup companies have majorly catered to caucasian women. If you’re a woman of colour(Including hispanic, Indian and African)you know the struggle to find makeup, especially face products like foundation,powder and concealer. And if they exist in a particular brand, they usually have 1 or 2 dark colours. Who else gets frustrated at this? It drives me up the wall and back down when brands do this. I guess our $ are just not worth having . But I digress. As recently as 10 years ago, big brands were focused on caucasian women, not realising how much the world has changed. Even today, some brands still have zero shades for women of colour in their cosmetics lines. It really is mind boggling. You read about stories of dark skinned models having to carry their own foundations because some makeup artists at fashion shows don’t carry darker shades. This is unacceptable because an artist must have universal shades! From the lightest of light to the darkest of dark. Below, are brands that either have a wide range of shades to cater for women of colour or were specifically made for women of colour. I’m not talking about one dark shade. I’m talking about more than 6! We all know and love Iman, the stunning supermodel who created a makeup line that women of colour can actually wear. 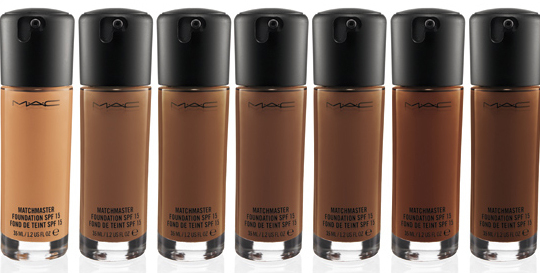 Whichever shade you are as a woman of colour, you will find your foundation, concealer, powder, bb cream here. They describe their brand as a “destination for women of colour” . And this rings true. 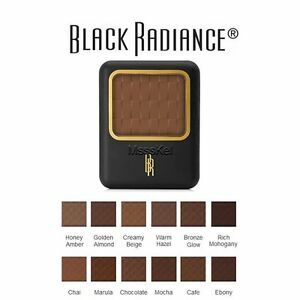 I love their shade range and I feel like Black Opal foundation in ”Beautiful Bronze” matches me the best out of all foundation shades I have tried in my life. I love the fact that their foundations are not too red but have golden undertones. “Our mission is to enable women of color around the world to be even more beautiful.” From the name you can get an inkling of their target market. They have very affordable and good quality products for my dark skinned sisters. If you’ve been to Beauty Wholesale here in Nairobi you may have seen these powders around. Fashion Fair was created in the 1942 by an African-american couple to cater to women of colour whom cosmetics companies had essentially ignored. This brand has had many favourable reviews from women who have used their products. But the brand has recently come under fire for going quiet on its customers. They haven’t been restocking, which is driving their loyal customers away.They keep saying that they are rebranding among other reasons. So if you manage to get a Fashion Fair product, stock up while you can. Today you can find it in stores and on their website : fashionfair.com . Their slogan is “All races, all ages, all sexes” .So women of colour are definitely covered. They have a diverse range of shades of concealer, foundations and powder. These come in neutral, cool and warm undertones. When Lupita lent her face to Lancome we approved.Some few years ago, Lancome released new shades for darker skin tones. Lupita is pretty dark and she uses Lancome face products. 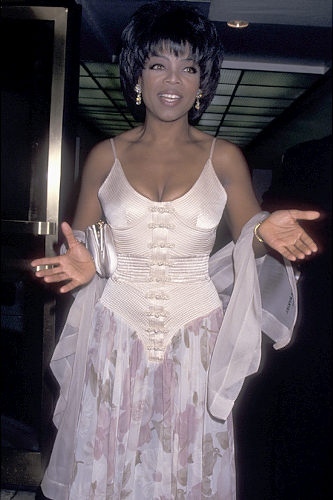 So for my chocolate girls, rest assured you will find something for your gorgeous self! 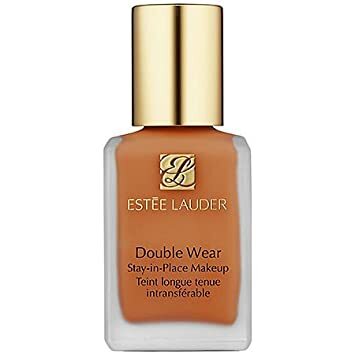 Estee Lauder Doublewear foundation is the most long lasting foundation I’ve tried to date. It’s mattifying and full coverage and is lightweight so it looks like skin! My biggest qualm is that it gets darker as the day progresses so you have to choose a shade lighter or use lighter powder. 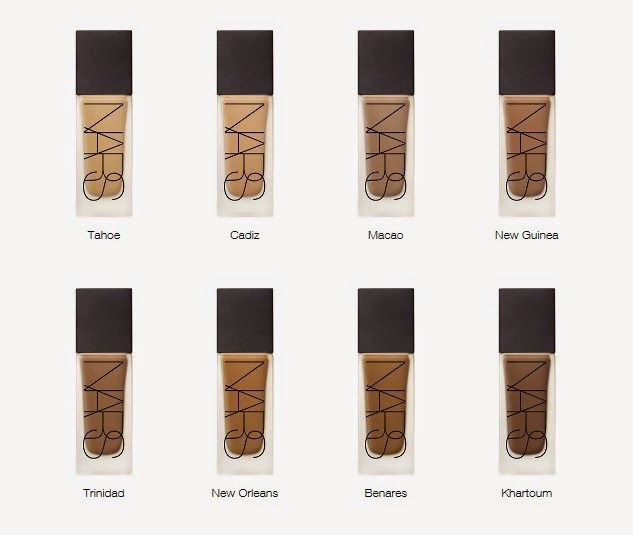 Anyway… This brand has impressed me with it’s shade range. It has pretty deep foundation and concealer colours. I’m talking about Alek Wek deep. That’s amazing! But they still need to work on their shades of powder. Their powders stop at medium skin tone. 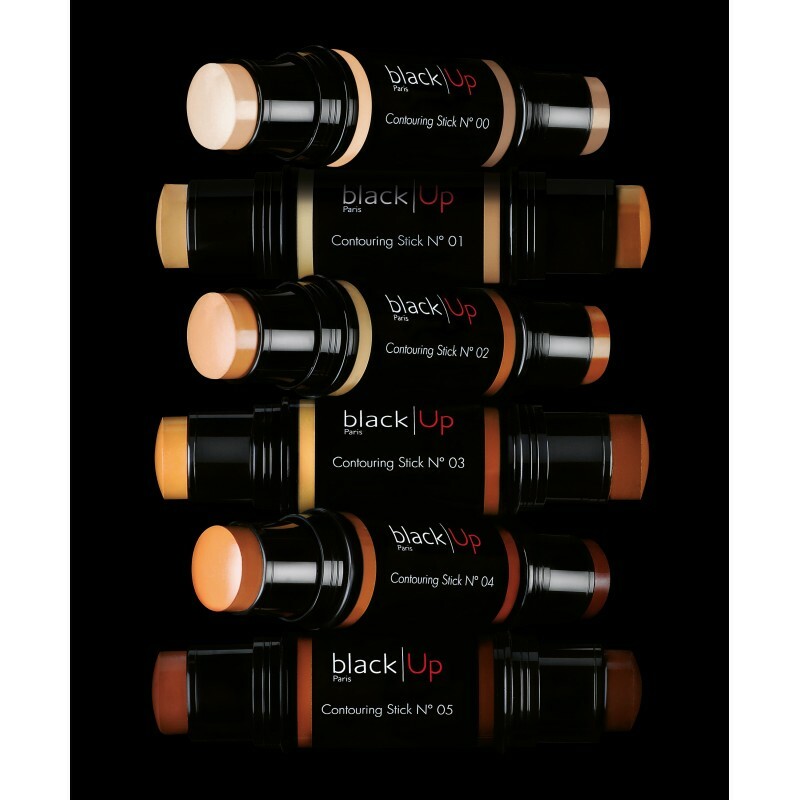 This high end brand from Paris carries makeup products specifically for women of colour.One can gather that much from the name “Black-up”. I got all giddy inside when I saw that they have contouring powder dark enough to show up on dark skin. In Nairobi you can find Black Up at Lintons Beauty World. 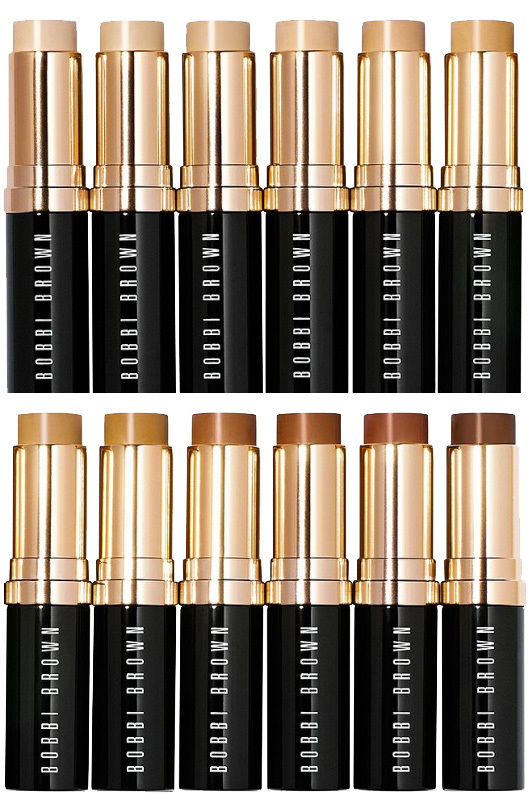 Bobbi Brown’s stick foundation is hailed as among the best there is. But it does come with a high price tag of $50 but boy would I love one of these. All hail makeup forever. This is a popular brand and for good reason. Their shades cover light to dark and in between. 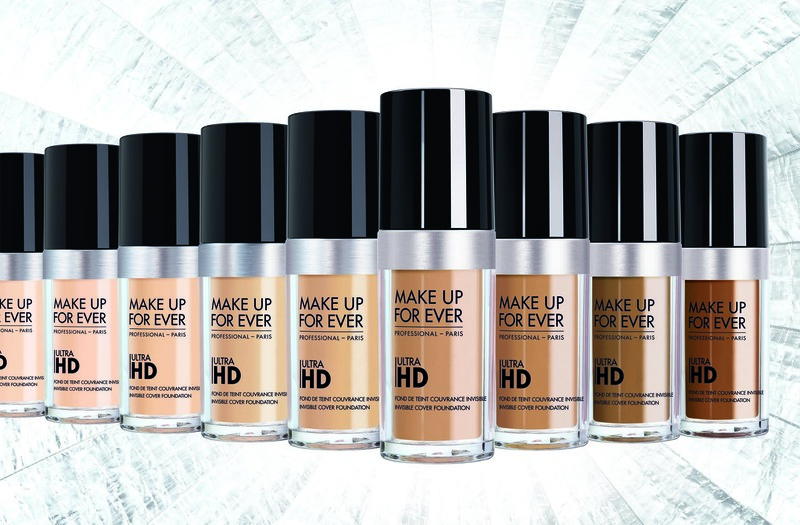 They have foundations with both red and golden undertones.Their HD foundation formula is superb for HD tv. 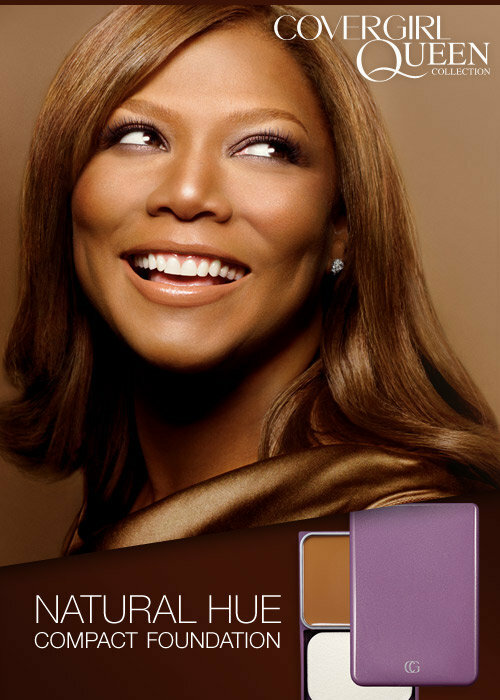 Covergirl partnered with Queen Latifah to create a makeup line for women of colour. Including bronzers! Y’all know the struggle of finding a bronzer that is dark enough to show up on dark skin that will actually look like bronzer.Most companies don’t make bronzers dark enough. Covergirl and Queen Latifah nailed it. I especially love the powder. It’s so velvety and has a beautiful finish. You can shop Covergirl here. AJ Crimson is a popular makeup artist who came up with his own line centering heavily around women of colour. Most companies don’t make BB creams that are dark enough. But AJ Crimson does. 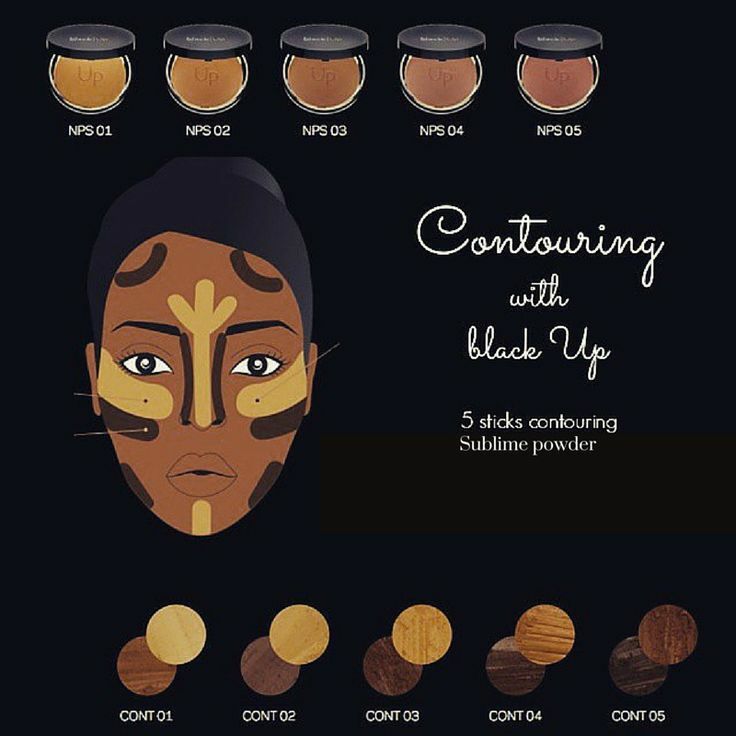 Also the contour kits are dark enough to appear on very dark skin. Score! Plus I like to support fellow artist so when I get a chance, I will definitely grab a few shades…Or all of them.